Summer is not too far away, which means you’re going to need some great books to take to the beach. Look no further! 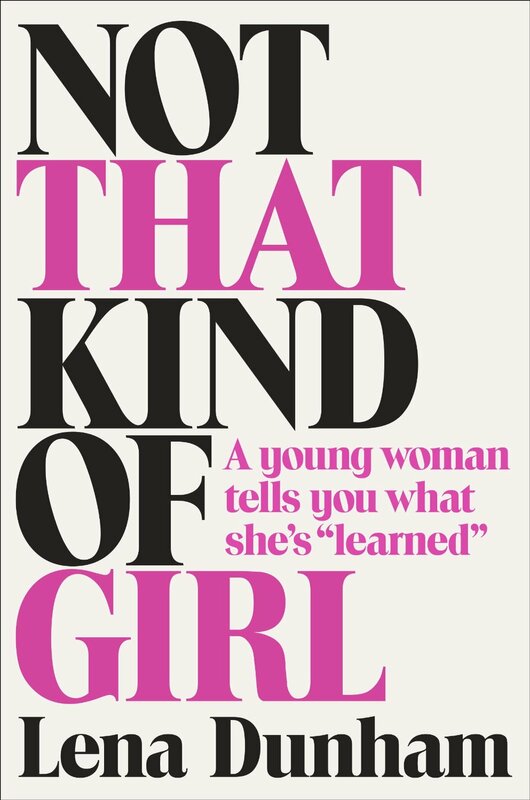 Some very funny female celebrities have been penning some great memoirs/comedy books which are perfect for a fun, summer read. Check out the list below. Mindy Kaling’s first book came out in 2012 and is available on Amazon and in book stores. Mindy Kaling got her breakthrough on The Office as a writer and a cast member, and now she’s an A-lister. Her first book came out in 2012 and her next one is set to come out later this year. She also stars in her own show, The Mindy Project, on Fox. She certainly has had quite a journey, and this book gives us a look into her life. She talks about her humble beginnings, her struggle with body image, as well as how she fell in love with comedy. Is Everyone Hanging Out Without Me is a really fun read with plenty of laugh-out-loud moments. Any fan of The Office would love reading about the secrets of the show and what the cast is really like. 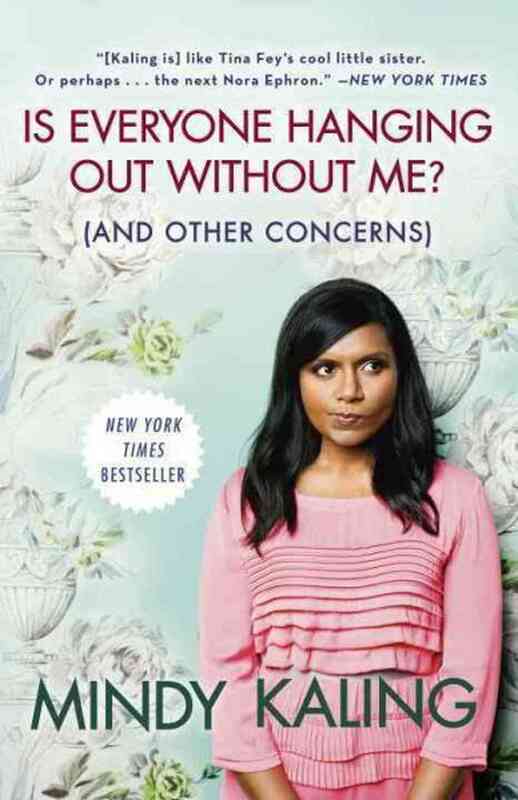 It isn’t all autobiographical; Mindy has some hysterical chapters on feeling awkward at a party, her fake movie ideas, and her revenge fantasies. Anyone who loves to laugh would enjoy this book. 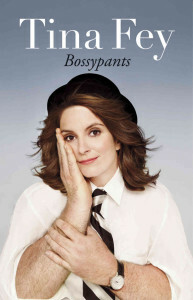 Tiny Fey’s comedy book came out in 2013 and is available on Amazon and in bookstores. Tina Fey has always been hilarious, on and off-screen; between Saturday Night Live, Mean Girls, and 30 Rock, this comedian certainly has made a name for herself. In 2013, she added author to her list of accomplishments. 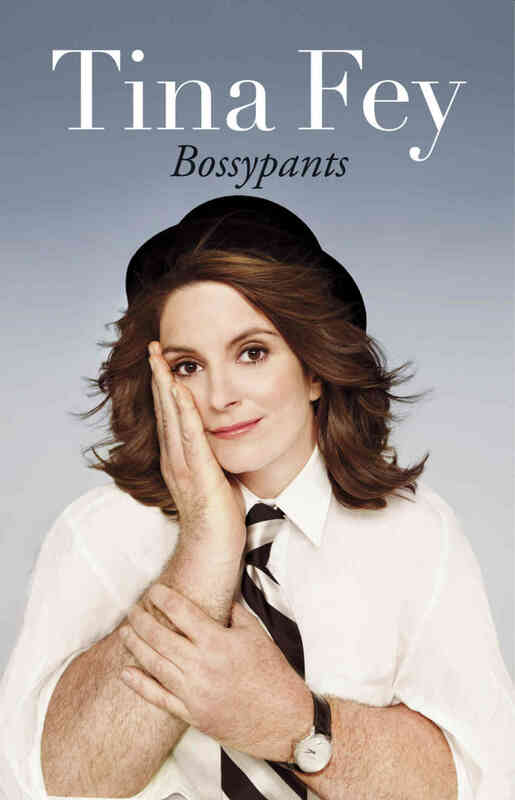 Bossypants tells us all about Tina’s journey to achieve her dream of comedy. It lets us in on her recurring nightmares, her unlucky love life in college, and her perception of beauty. Tina gives us a behind the scenes look at how all of our favorite comedy shows are made. It’s hard to find anyone who isn’t a fan of Tina Fey these days, but even if you aren’t, you sure will be after reading this book. 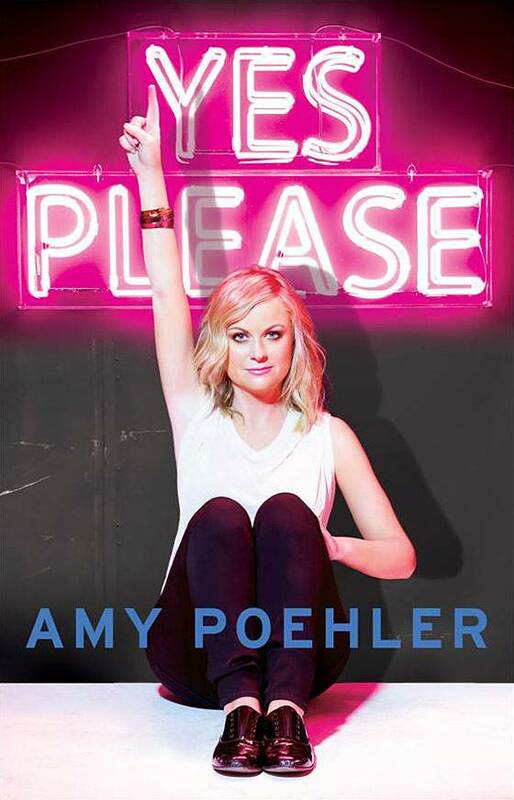 Amy Poehler’s first book was released in 2014 and is available on Amazon and in bookstores. Amy Poehler is just as funny and talented as her BFF and partner in crime, Tina Fey. Yes Please is Amy’s first book and it was released this past October. Amy is best known for Saturday Night Live, Parks and Rec, and co-hosting the Golden Globes. This comedy book is a hodgepodge of stories, advice, strange poetry, and photos. Not only is it hilarious, but it is very clever and it makes you think. Some chapters are called “Talk To Yourself Like You’re 90,” “Gimme That Pudding,” and “Parents Just Do Understand.” If you ever wanted to get to know Amy Poehler more, here is your chance because she is as honest and real as she can get in Yes Please. Lena’s book was released in 2014 and is available on Amazon and in book stores. Lena Dunham is best known for starring on HBO’s hit show, Girls, but many don’t know that she also is a creator and producer for it as well. That being said, Lena is also an incredibly talented writer. Her memoir is made up of personal essays describing her various life experiences such as finding love, going through body image issues, and working hard to achieve her dream in a male-dominated industry. She gets real and personal when she tells us what she’s learned over the years, even with a section entitled “15 Things I’ve Learned From My Mother” and “17 Things I’ve Learned From My Father.” At the end, she even discusses her regrets. 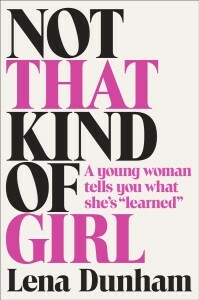 Not That Kind of Girl gives you and up close and personal look at the life of one of Hollywood’s most talented stars. So which one of these books are you going to check out? Let us know in the comments or tweet us using #glamorouspaper!